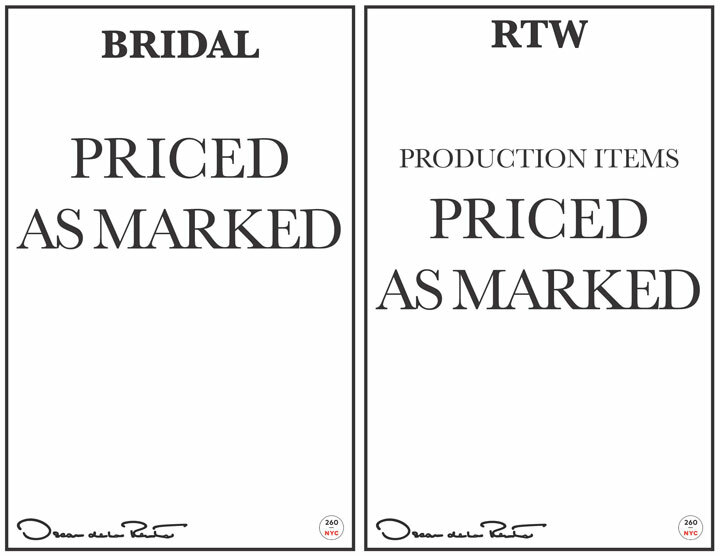 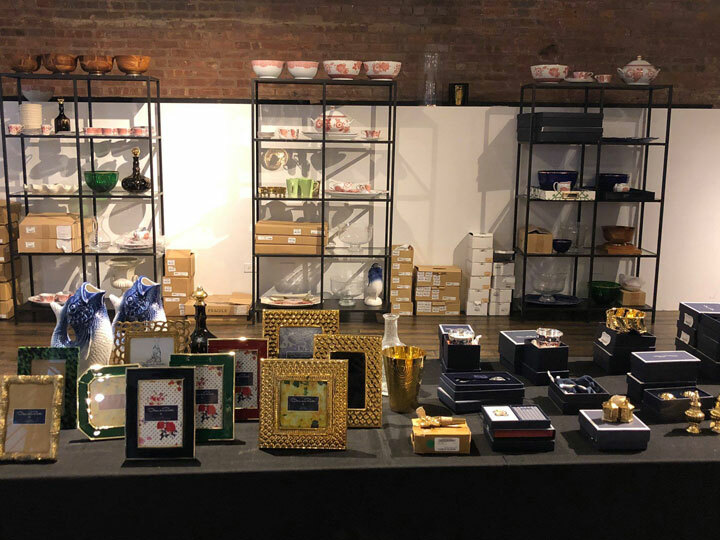 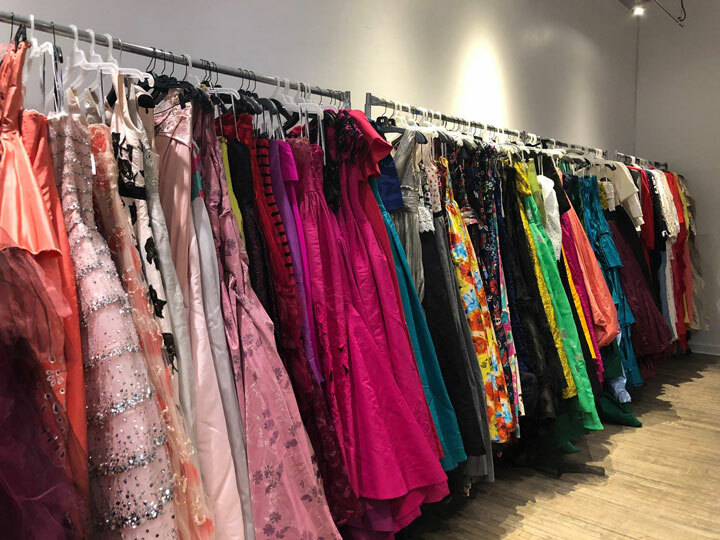 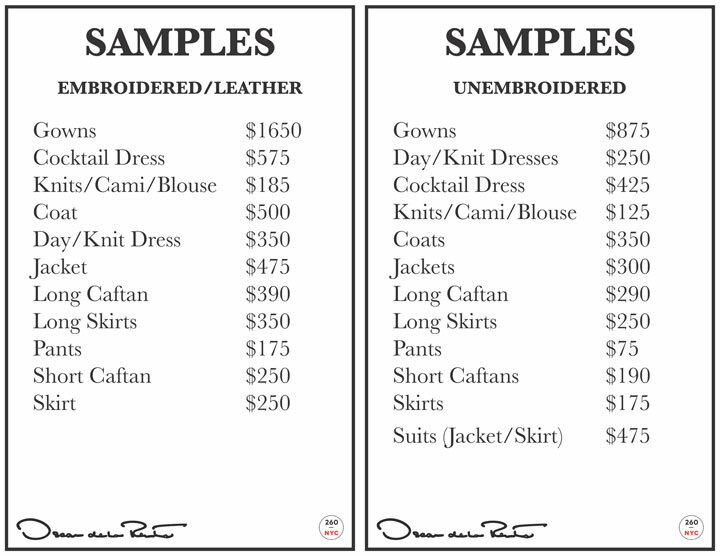 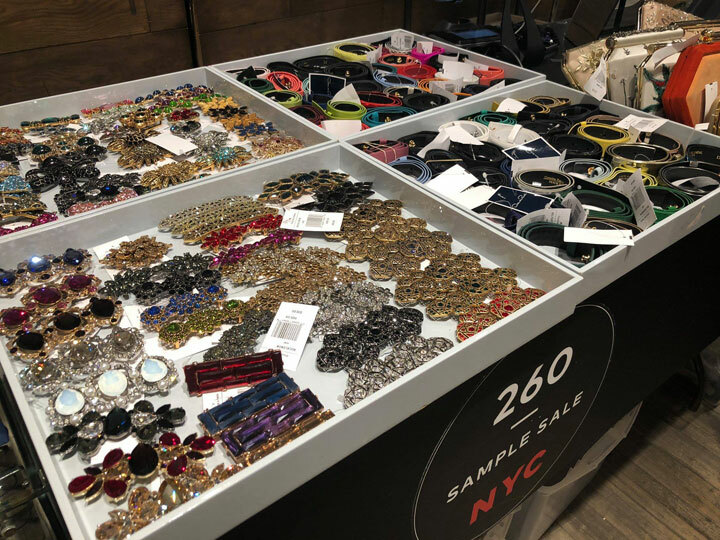 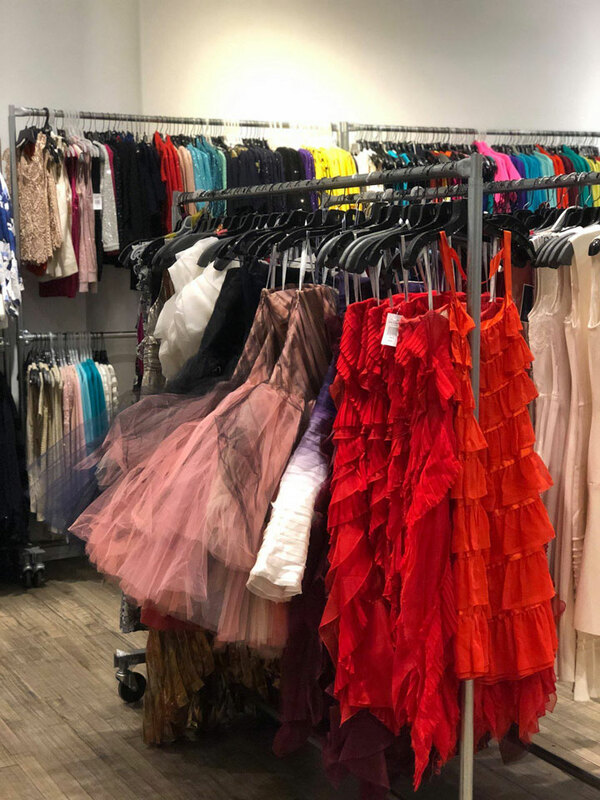 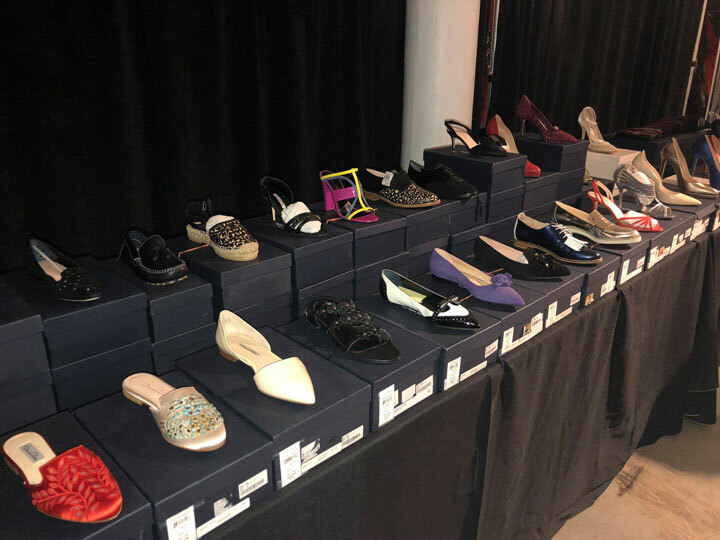 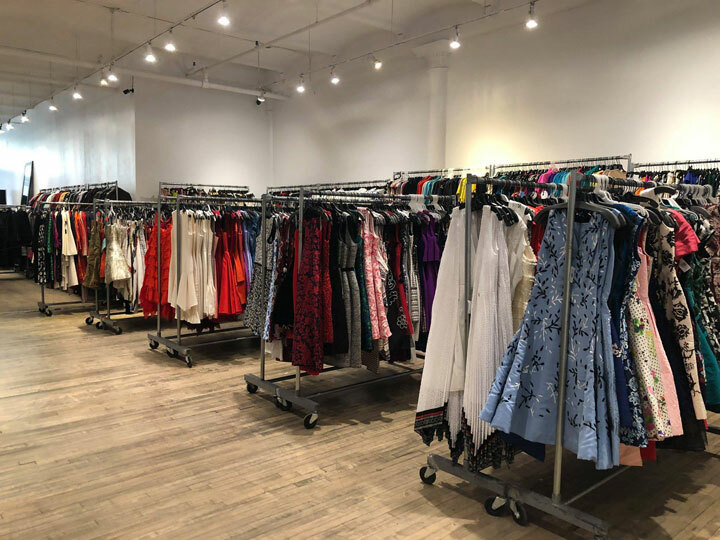 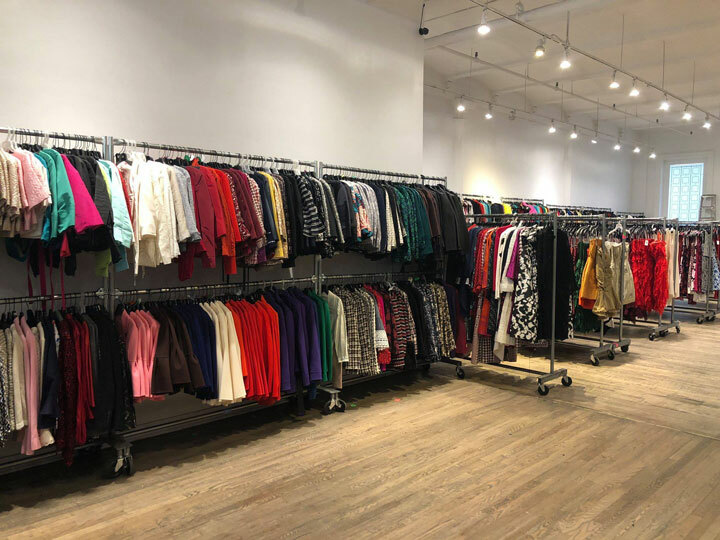 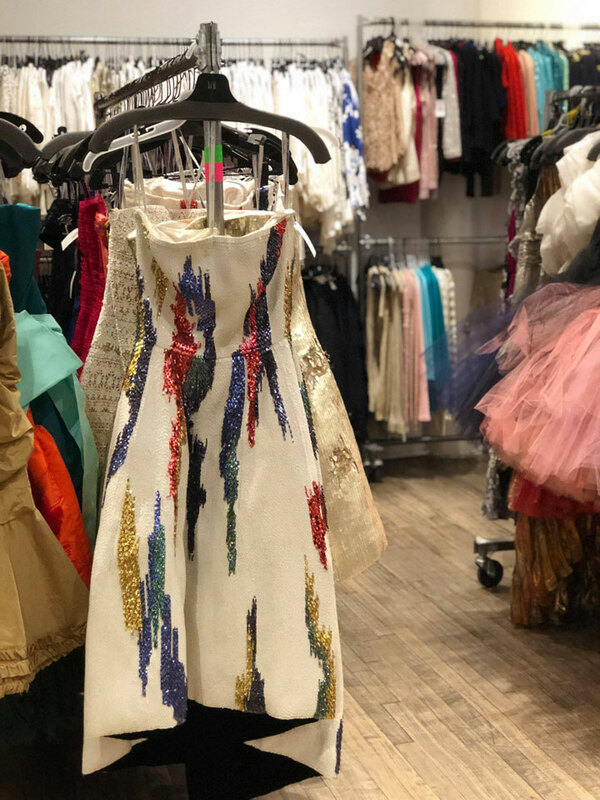 260 Sample Sale shared pics from inside Oscar de la Renta Sample Sale. 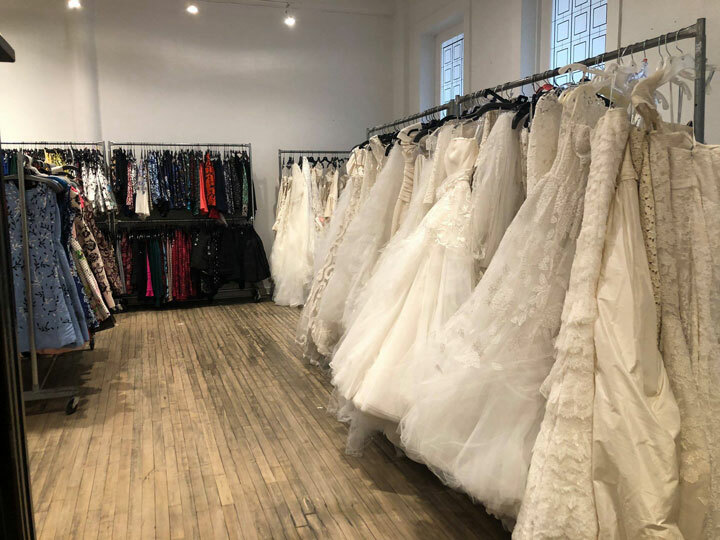 Shop women’s fashion including gorgeous bridal, RTW, gowns, dresses, furs, bags, accessories and more. 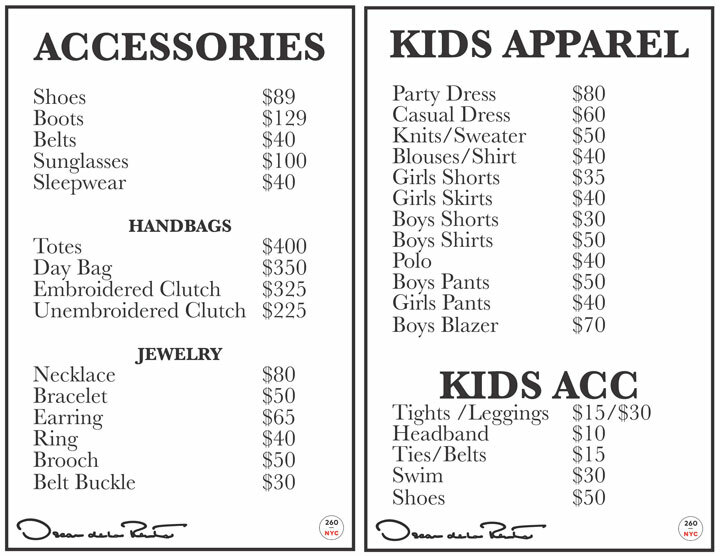 Plus, home decor and kids fashion too. 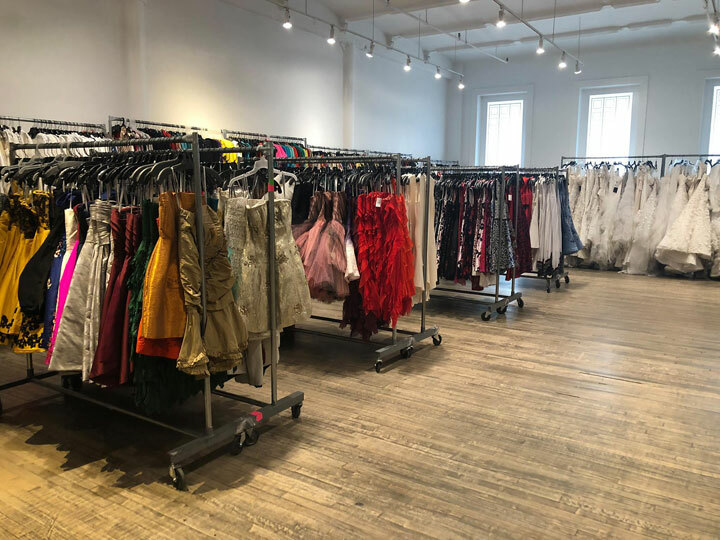 Expect lines on the first day of sale.